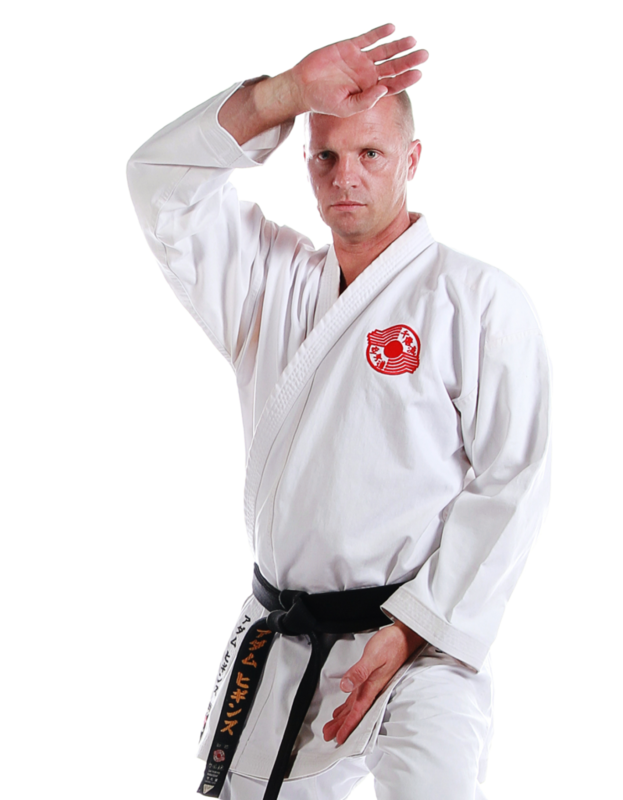 Gold Coast Chito-Ryu Karate offers a range of classes to suit your needs. 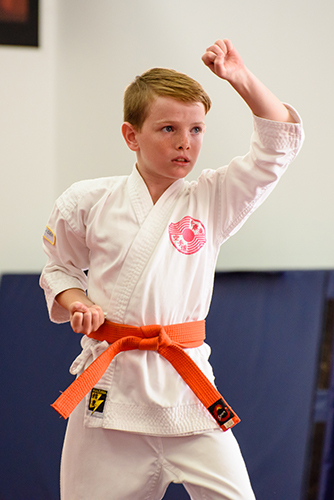 Your child will develop a high self esteem and a can do attitude that will set them up for life! 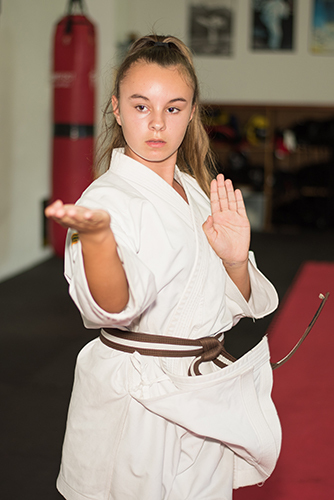 With Increased Confidence, Self-Esteem and Skills to Back It Up, Your Child Will Never Be Bullied Again! 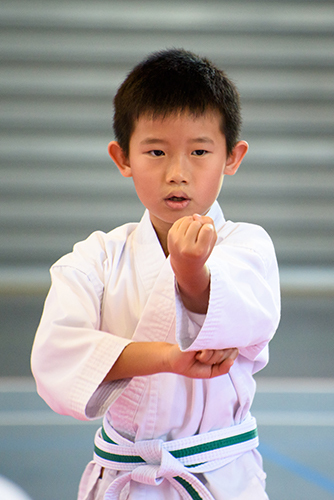 Transform Your Body, Sharpen Your Mind and Develop the Self-Confidence to Achieve All of Your Goals. 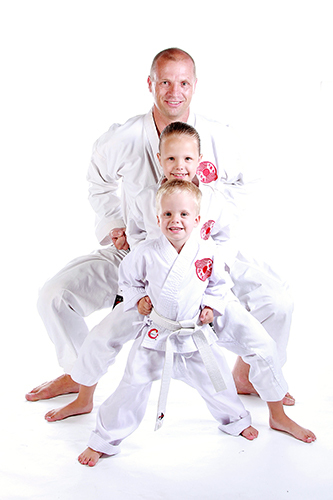 Now You Can Spend Quality Time with Your Child, While Getting In Great Shape and Enhancing Your Life!